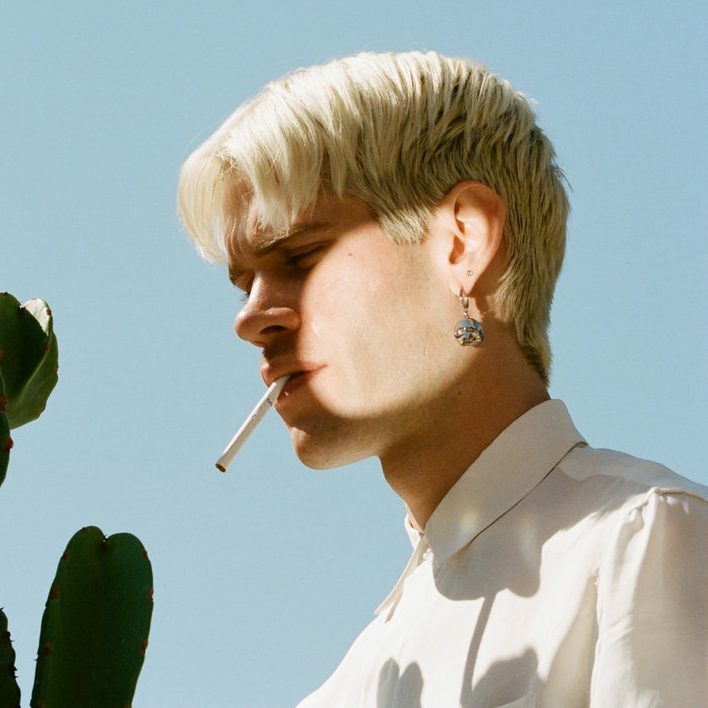 Aaron Maine is the frontman of Porches, who released their third album, The House, in January 2018. Follow him on Twitter here and like him on Facebook here. 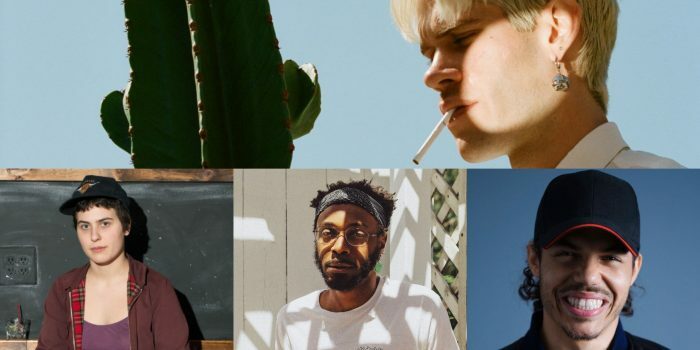 On Lily Konigsberg, JPEGMAFIA, and 1010 Benja SL.